If you are looking for space, a great neighborhood, and a beautiful view, this home is for you! 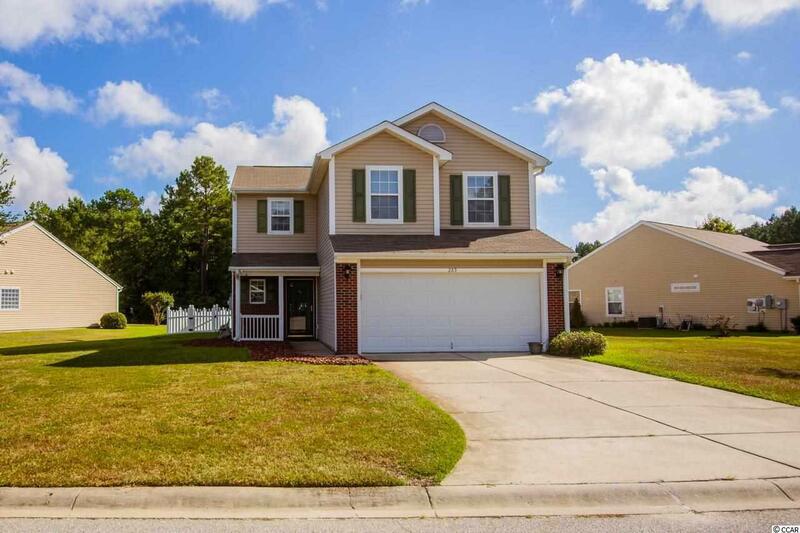 It boasts 4 bedrooms, 2.5 baths, a formal dining room, and a Carolina room. The back yard is fully fenced with an extra slab for grilling, and all with a fantastic view of the community pond! Both full baths have recently undergone a renovation! The kitchen is equipped with a beautiful tile backsplash, a freshly painted ceiling, and upgraded appliances. 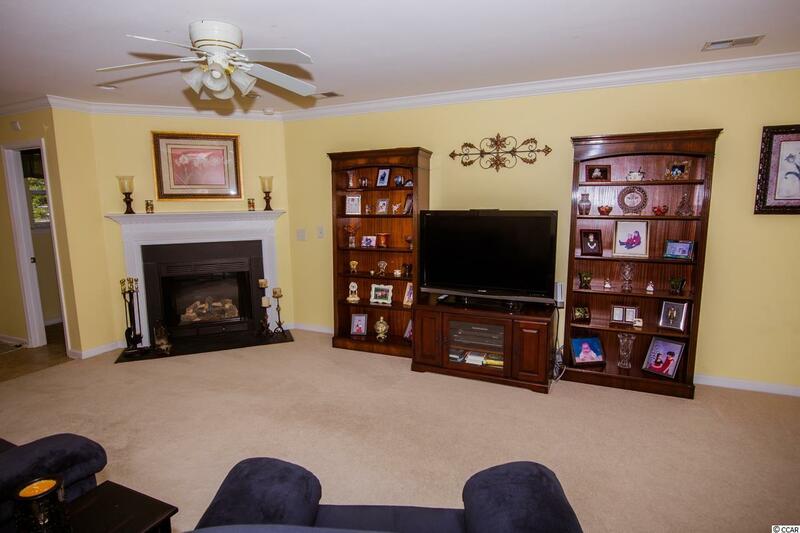 The home boasts a beautiful fireplace, crown molding, and a freshly landscaped front! 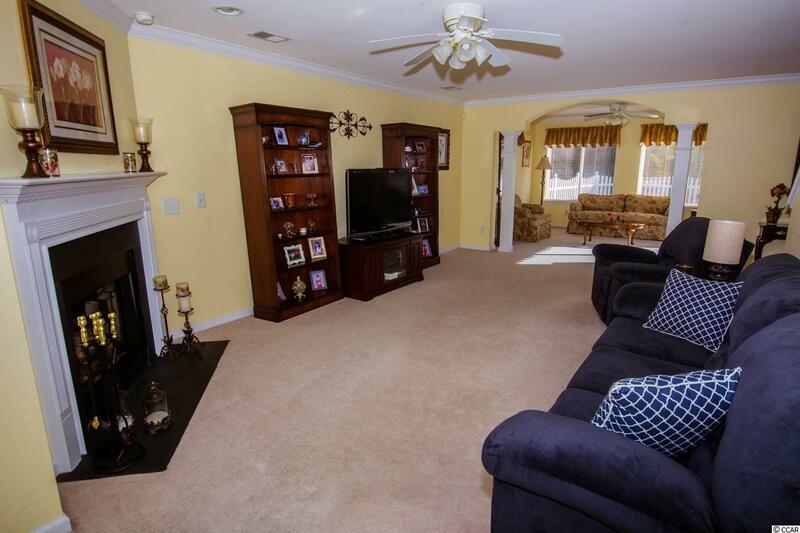 Seller will sell the home fully furnished with a full price offer! Just bring your clothes! Wakefield offers a beautiful entrance, a community pool, a gazebo, and a playground- all with comparably low HOA fees! 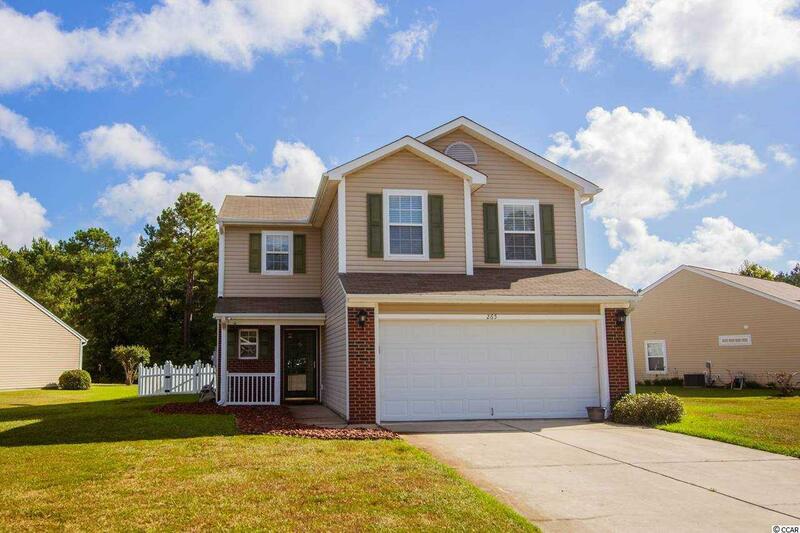 This home qualifies for 100% USDA financing- talk to your lender today!